Option open interest is the number of options contracts open in a specific option series. Open interest serves as a measure of option liquidity in the underlying option series. The higher the open interest, the tighter the bid/ask spreads will be so slippage in trades will be lower. When looking at option series, you want to be sure open interest is at least 5,000 and that the bid/ask spreads are no larger than 20 point apart. 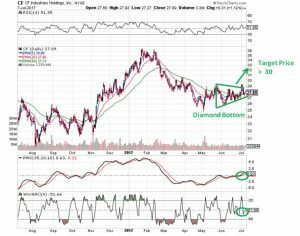 When net buying or selling occurs in the underlying security, the open interest will show this change in the same direction of trader moves. 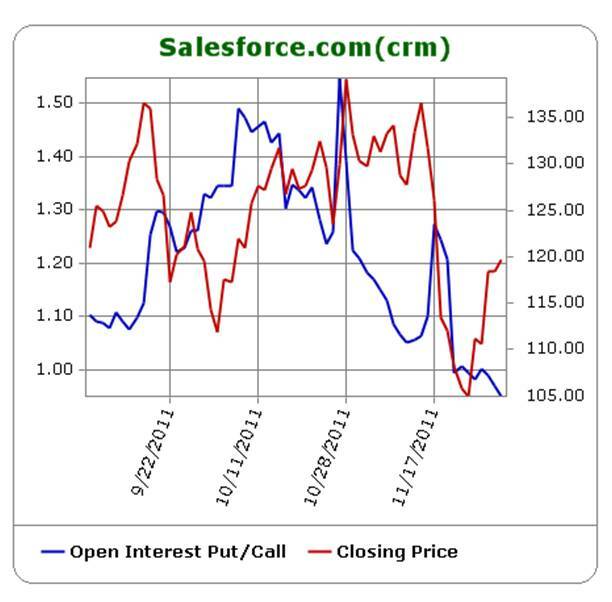 Increases in call open interest indicate the underlying is advancing up while increases in put open interest indicate more selling pressure. 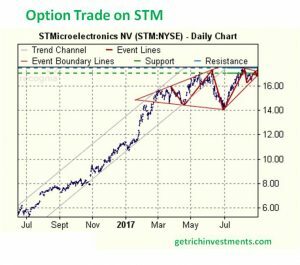 been right are still buying more options for continuing the same direction. In comparison, when open interest falls it indicates that traders are leaving the trade so it will likely end the current movement. Traders are taking their money off the table. 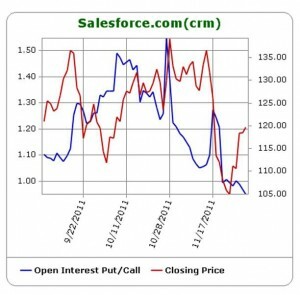 The chart below displays a put/call open interest chart for Salesforce.com (CRM). Notice how the blue line has been declining from 1.25 down to 0.95. This indicates the number of puts are declining while the calls are increasing. 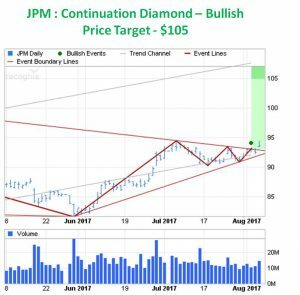 The traders are starting to turn more bullish on CRM as its stock price (red line) has increased to $125.